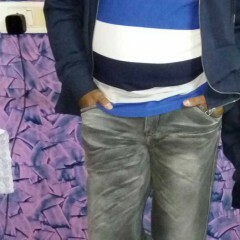 In today’s hectic life – with packed schedules, calendars have no column for relaxation or time for doing anything good. This also translates into “No Time” for eating healthy food which invariably leads one to have all sorts of JUNK food available on the menu. and is a ready to eat option. Outcome of overeating junk food is ‘excess weight’. 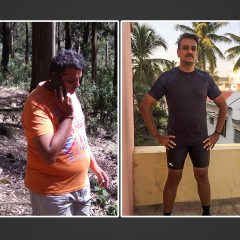 Excess weight slowly and steadily leads to Obesity and to shed this excess weight and get back on track becomes a huge task. Nevertheless it is not impossible if one puts in the effort, had dedication and patience. Exercise is the key to creating a physically, mentally, and emotionally healthier body. However, at the same time, some of the moves may be too painful or nearly impossible for those who are heavy. 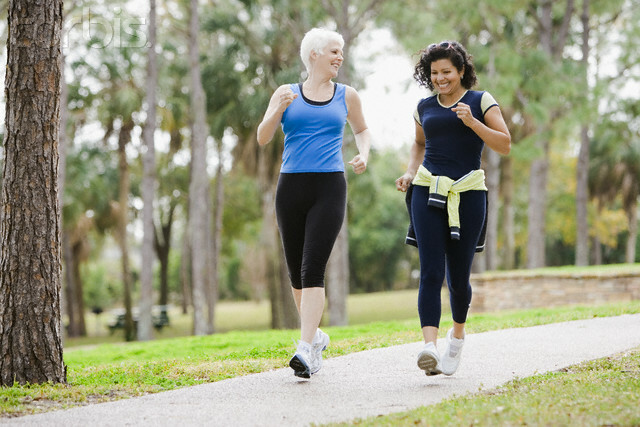 Walking–This is one of the best and basic workouts that can be done by one and all, anywhere without spending a single penny and is a low-impact aerobic exercise. It may still be difficult to work for those who are morbidly corpulent, which is when baby steps need to be implemented with a walker, walking cane, or assistance. Slow walking burns extra calories for those carrying extra weight because they have to exert more energy than a normal-weight person. Exercise Ball Workouts: people on the heavier side often find it difficult to exercise in front of others. The best solution in this case is Exercise Ball, which is really a great help to do different workouts at home. An exercise ball will help them to do the variety of strengthening, toning, stretching and balancing exercises with support. 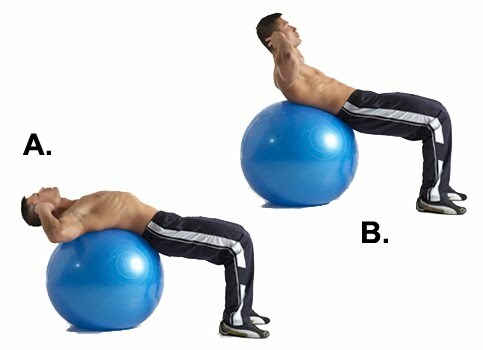 Exercise balls can be used for abdominal crunches by lying on your back, setting your ankles onto the ball, and lifting upward with your core and both arms behind your head. Once you get comfortable with the ball, try incorporating it into your everyday activities, such as sitting on it while you are on the computer, eating at the dinner table, or reading a book. 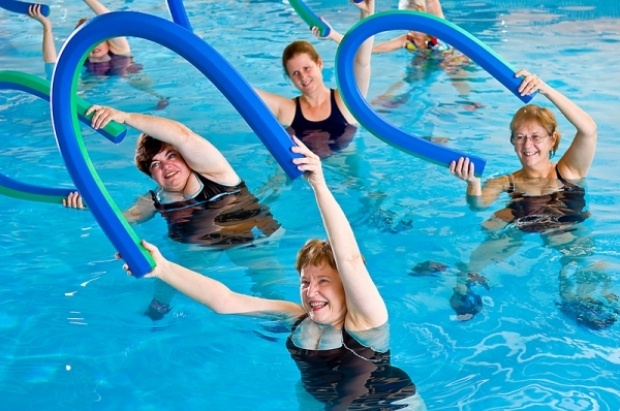 Aqua Aerobics: You can perform your exercise under water because water makes you feel lighter by helping to support your body weight. It also lessens the impact on your joints. You can do swimming if you know. 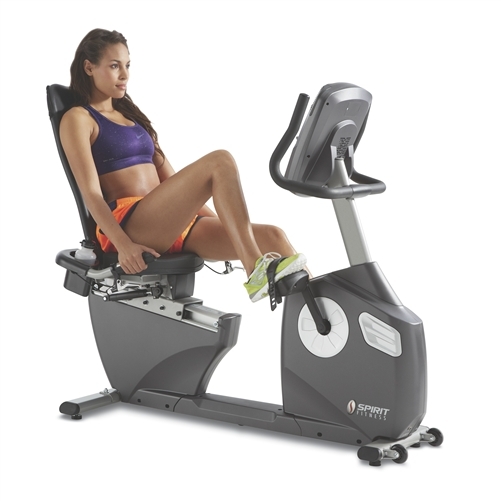 Seated Stationary Bike: The seated or recumbent stationary bike is different than a normal upright exercise bike. It provides a backrest optimal for heavier or obese people who haven’t developed a strong enough abdominal core to hold them upright long enough. It also places less stress on your lower spine, which is a frequent problem for those who are heavy. Biking also engages different muscles than walking or running do. 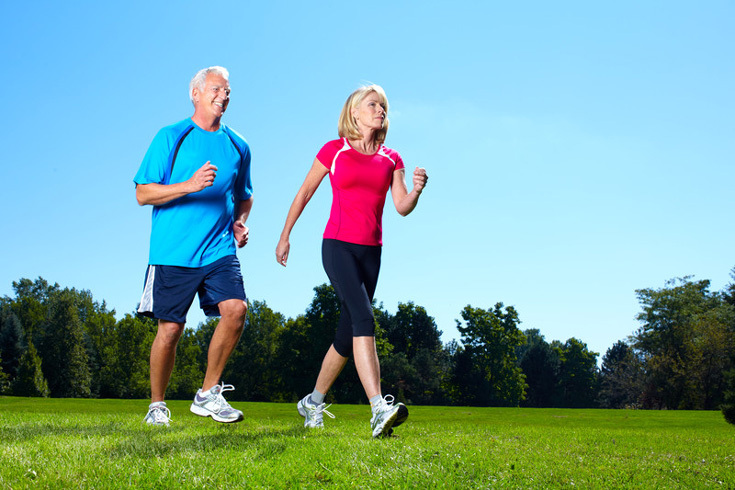 Alternating exercise days between biking and brisk walking will also give the body a dynamic bonus aerobic workout. Group Exercise Classes: There are chances that you will get bored and demotivated if you are working out alone. 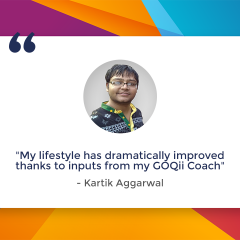 The best way then to motivate yourself is by joining a group exercise class that has people who all have similar goals such as yours. Each of them then motivates the other to achieve the respective goals. Initially, it will be difficult to achieve your goal, but with the continuous motivation and effort, you will achieve your goal. 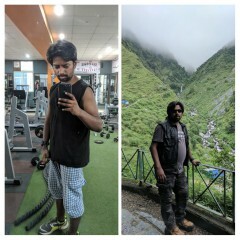 Get up set your goal and start working towards it. Look forward to the second part of my blog where I will take you through some more exercises. Note: Please consult your Doctor before including the above exercises into your routine, as an individual’s body and medical conditions vary.